We at ARK are the relocation experts. 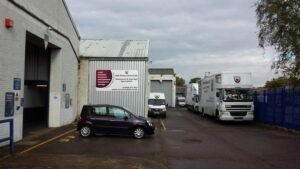 Whether you are moving a short distance or a long one, and whether you are moving a single item, or thousands, our professional and highly trained staff, modern removal vehicles and equipment , will make sure your valued possessions arrive at their destination safely . 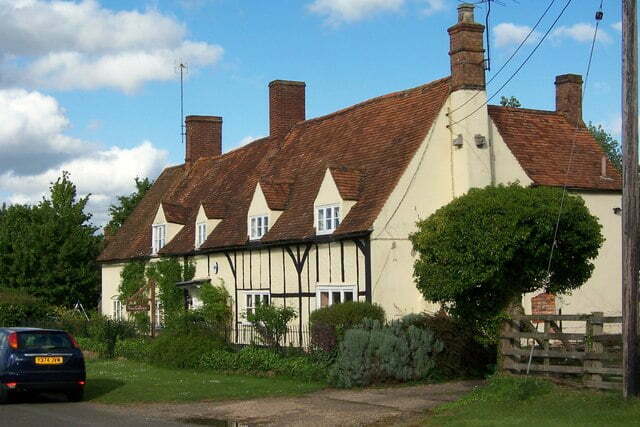 Buckingham is a town in north Buckinghamshire, England. In 1971, Buckinghamshire County Council set up the Buckingham Development Company with other local councils, and undertook a signifiant project to grow the town and provide a bypass, mainly to the south and east of the historic town centre. The population rose from just over 5,000 to 9,309 in 1991. The buckingham town is centred on the historic market place and contains many 18th-century buildings. The small market-town centre, much of it a conservation area, is crammed with 16th- to 19th-century town houses, terraces and cottages, like pretty Market Hill or Church Street. Oddly, few Victorian terraces or semis – mostly it’s a leap to post-1960s suburban estates, like Mount Pleasant or Bourton. 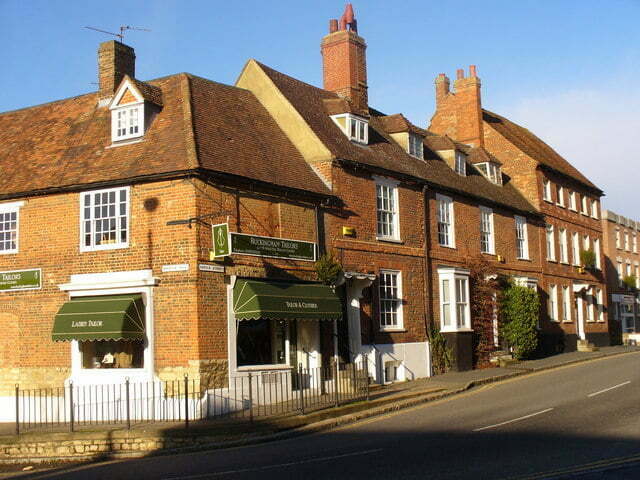 Buckingham has a variety of restaurants and pubs, typical of a small market town. It has a number of local shops, both national and independent. Market days are Tuesday and Saturday which take over Market Hill and the High Street cattle pens. The town is home to a number of industrial estates and technology parks housing high tech companies in the pharmaceutical, electronic, foods and composite materials fields, including Racelogic, Superchips and Wipac. The town is home to one of the UK’s two private universities, the University of Buckingham. Unlike other UK universities, a large proportion of its students are from overseas. 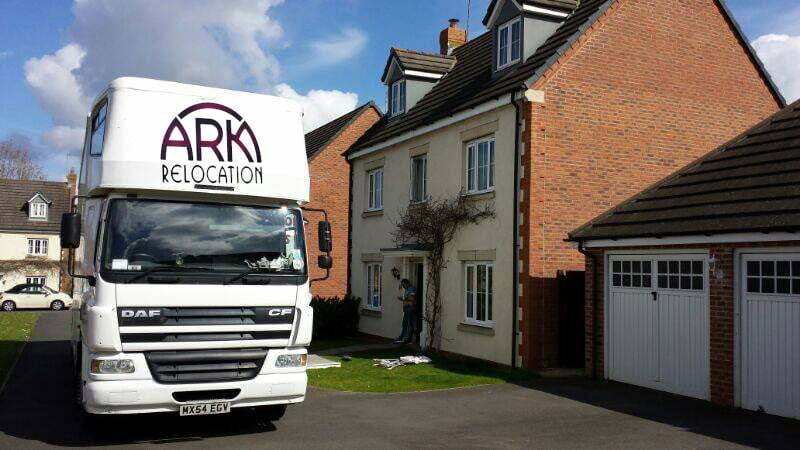 Ark Relocation based in Milton Keynes are a family-run business and have more than 35 years experience within the removals industry. We get a large number of new clients through recommendations, and nothing makes us happier than knowing someone was so happy with our work they would encourage friends to use our services. 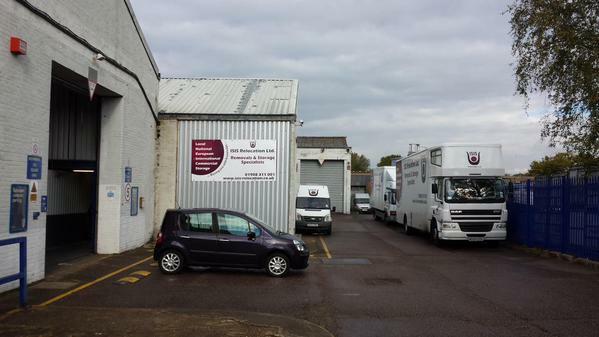 ARK understand, act and deliver a quality service, we are proud to be members of the National Guild of Removers, Alliance of Independent Movers, FSB and the Road Haulage Association all have set standards for our customers benefit, ensuring you of standards throughout all our services.